Apparently Fox News doesn't believe in transgender people. Or, at least one of their regular commentators, Dr. Keith Ablow doesn't believe that "we have definitive data ... that any male or female soul has ever in the history of the world been born into the wrong anatomic gender." Hold the phone. Like, what? What? What? Ablow wrote this seemingly offhand comment as part of recent essay criticizing California's decision to allow public school children to use whichever bathroom they feel matches their gender identity. Ablow feels that allowing this to happen is "profoundly destructive, psychologically, to all students." And in a surprising twist, he focuses more on the psychological damage boys might face by having a female walk in on them while urinating, rather than the more common but no less bogus concern for women's safety if transgender persons with male anatomy are allowed into women's restrooms. But of all Ablow's predictable and not so predictable objections, his assertion that no one is really transgender is the most shocking, and the most harmful. On some level, it makes sense that Ablow would try to argue that there has never "in the history of the world" been a person born into a body that did not match their gender identity. After all, his main contention here is that allowing children a choice of restrooms will harm children by "suggesting to them that their gender is fluid." Which is only a problem if gender isn't fluid. And if people exist whose genders don't match their physical selves, then how could gender not be fluid. So at least he's logically consistent in his ridiculousness. However, these types of opinions are more than ridiculous or even offensive. They show some people are willing to deny the very existence of a whole group of people just to avoid changing their rigidly-held opinions. Behind this is the idea that just because something doesn't fit with your worldview it cannot exist. Which is not only a very small, very limiting way to go through life, but more importantly is its own form of violence against people fighting to be recognized as people at all. 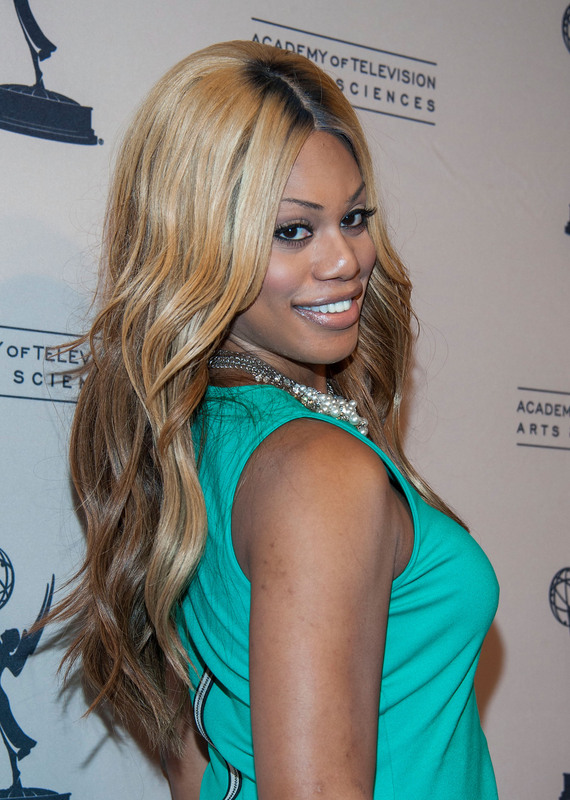 It's incredibly sad that even as Laverne Cox makes headlines, even as CeCe McDonald is released from prison, even as Connecticut requires insurance companies to cover gender reassignment surgery, still there exist bigots who want to erase such people and their experiences — and they have the platforms to spread this bigotry far and wide. California's law is a huge step for trans rights. It ensures that transgender kids in California don't have to feel like outsiders in their own schools over something as basic as using the bathroom. It ensures that a whole generation of California students will grow up knowing that people whose anatomy doesn't match their gender aren't a big deal. And Dr. Keith Ablow and like-minded bigots cannot erase that, no matter how much they try.